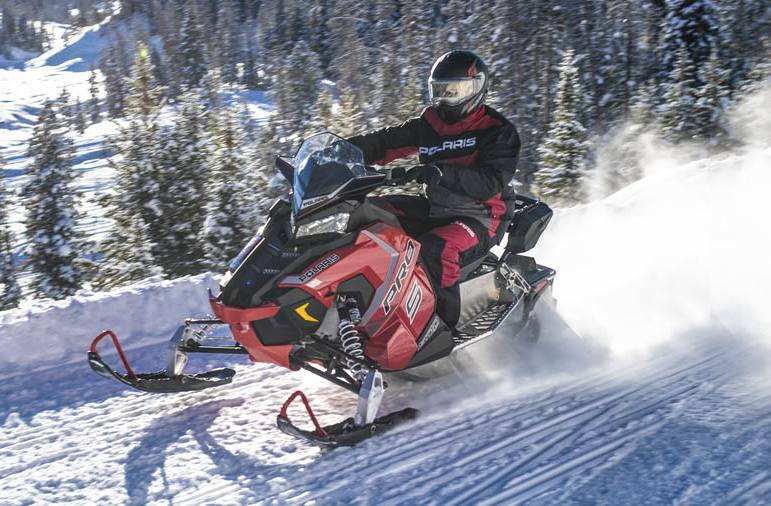 The Polaris New Years Sales Event is extended into March and it has been enhanced. 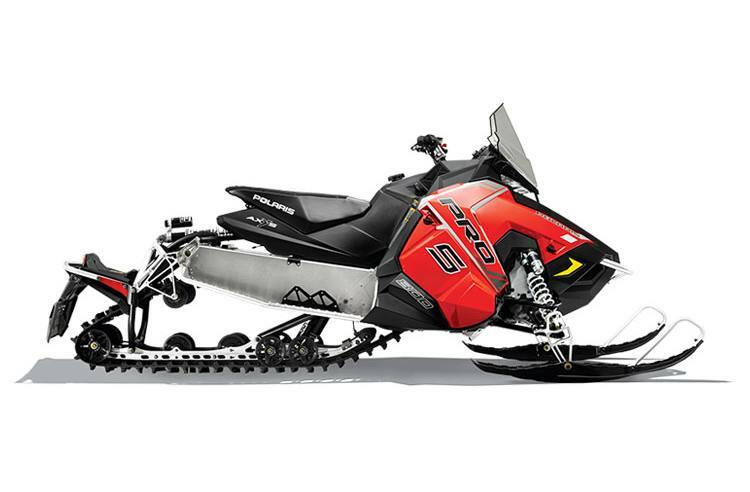 Huge rebates on 2018 Polaris Switchback Pro S 800 until Feb 15/2019. 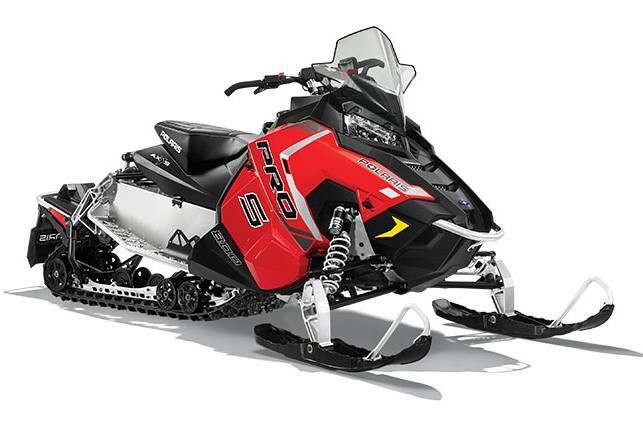 MSRP on this 2018 800 Switchback Pro S is $14,799. Save $3500 and get in until Feb 15 for only $11,299. Price includes freight and set up. Take advantage of 3.99% OAC financing for 36 months or 6 months no payments/ 5 months no interest OAC. Financing fees extra. Contact Jeff at 204-268-2985 for details.